Make bathtime fun with this stylish bath, featuring an antique-style bathtub and gold coloured shower. It comes with shampoo, conditioner, toys a bathroom basket, towel skirt and childrens headband.Ages 4+ years. Contains small parts. 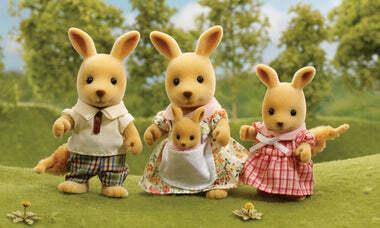 Part of the Sylvanian Families Collection. Make bathtime fun with this stylish bath, featuring an antique-style bathtub and gold coloured shower. It comes with shampoo, conditioner, toys a bathroom basket, towel skirt and childrens headband. 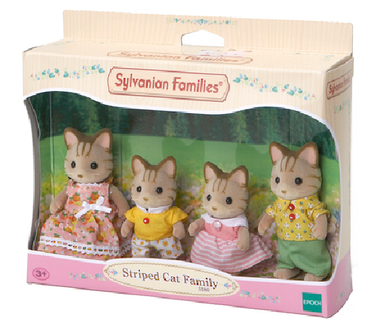 Part of the Sylvanian Families Collection.